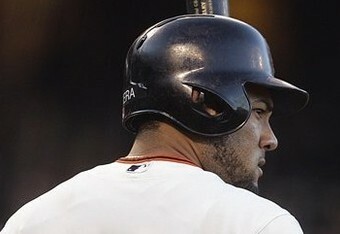 The Giants trading Jonathan Sanchez for Melky Cabrera didn't get the most publicity this off season. But it is paying off in ways that even the most optimistic Giants fan couldn't have pictured. I wrote about it in Bleacher Report.